The Chongqing Hongyadong Hotel, opened in 2006, is located in the Chongqing Municipality and features a perfect location for travelers. 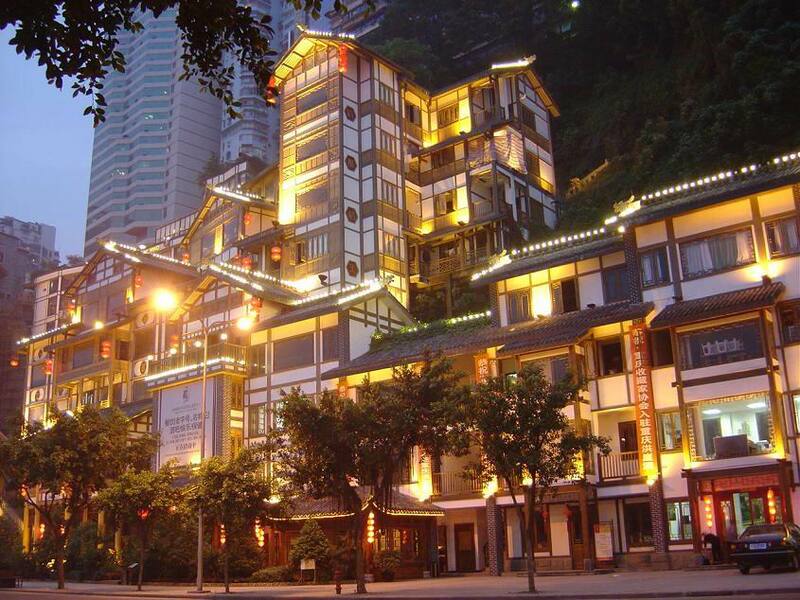 The four-star Hongyadong Hotel will make you feel right at home during your stay in Chongqing, China. The Hongyadong Hotel is located in the Yuzhong District and is within view of some of Chongqing's most exciting and beautiful locations. Whether you are visiting for business or pleasure, the Chongqing Hongyadong Hotel will provide you with everything you need for a comfortable stay in Chongqing, China. 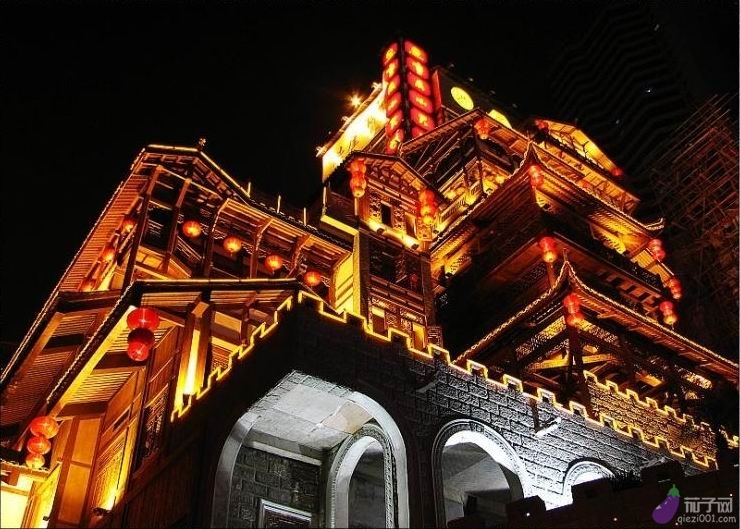 The Hongyadong Hotel is situated on a cliff facing the Yangtze River, one of the most popular tourist attractions in China. 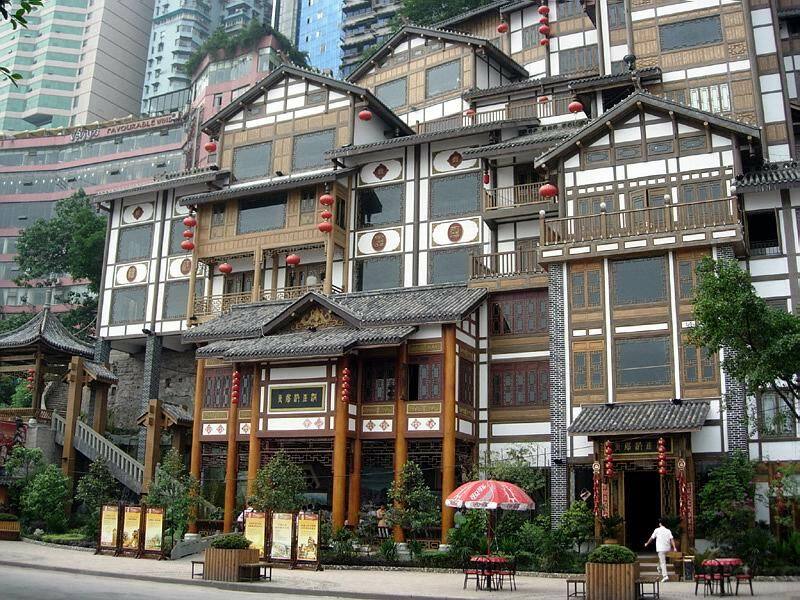 Popular Chongqing cultural sites surround the Hongyadong Hotel. The Chongqing Hongyadong Hotel features over 200 guest rooms and suites containing telephones, air conditioners, televisions, internet access, safe boxes and mini bars. The hotel also features a business center, laundry, a money exchange, parking, a spa, a sauna, and a beauty salon. The Hongyadong Hotel features restaurants offering a variety of fresh local food as well as western cuisine. The Hongyadong Hotel is located just one kilometer from Chaotianmen dock, five kilometers to the long-distance bus station, and five kilometers to the Caiyuanba Railway station. You will also find the Jiefangbei Business Center close by. If you are looking for a comfortable place to stay in Chongqing, China, but don't want to sacrifice your favorite amenities, check in to the Chongqing Hongyadong Hotel and let your vacation begin.